BREAKING NEWS! 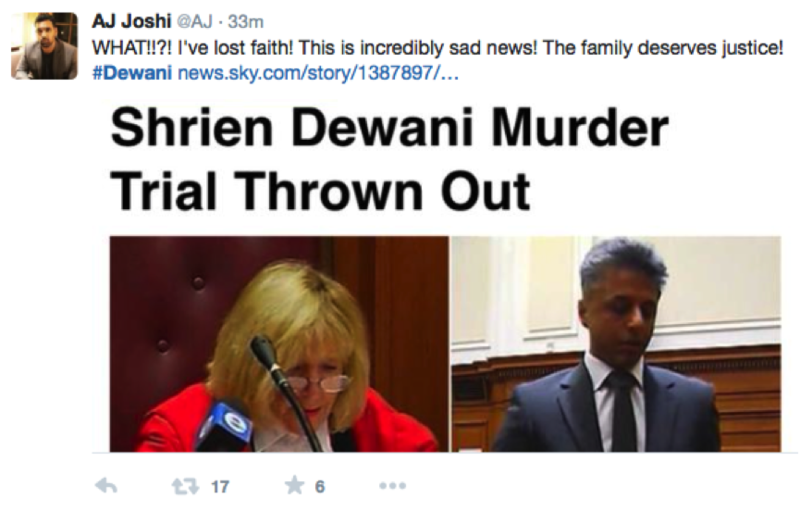 Shrien Dewani cleared of murder! Twitter users reacts with SHOCK AND DISGUST! The case of Dewani against accusations of him arranging his wife, Anni’s, murder has been dismissed. Within seconds of Judge Jeanette Traverso saying “the accused is found not guilty of this charge” many took to their twitter accounts to discuss their disgust and shock over Dewani being found innocent. Dewani leaving court after hearing he has cleared of all charges against accusations he murdered his wife. BBC news. One twitter user, AJ Joshi, states he has “lost faith” at this “incredibly sad news” and that Anni’s family still “deserves justice”. Whether AJ Joshi has lost faith in the legal system or in a religion that would allow this course of events is unclear. What is clear is AJ Joshi’s disappointment in Judge Jeanette’s decision! Richard E. Grant on twitter shows his disbelief, asking rhetorically “Dewani walks free without ever having been cross examined?” and mentions how he feels “sorry” for the family of Anni. Professor David Wilson states “Unbeliavble- Dweani case dismissed”. 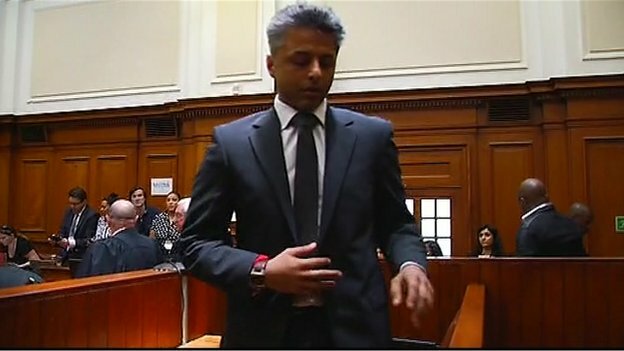 These twitter comments come after Judge Jeanette stated that the evidence the prosecution presented had “fallen far below” what was necessary for a court to convict Dewani much to the pain of Anni’s family. She said the evidence of the prosecutions main witness, the Taxi driver Zola Tonga, was “riddled with contradictions” and “highly debatable”. The only way Dewani would be charged if is he testified and that would implicate him. However that, the Judge commented, would “manifest misdirection”. Anni’s family responded, “Justice has failed us” and the twitterverse appears to agree. Anni’s family surround themselves on a shrine in memory to their deceased daughter Anni. 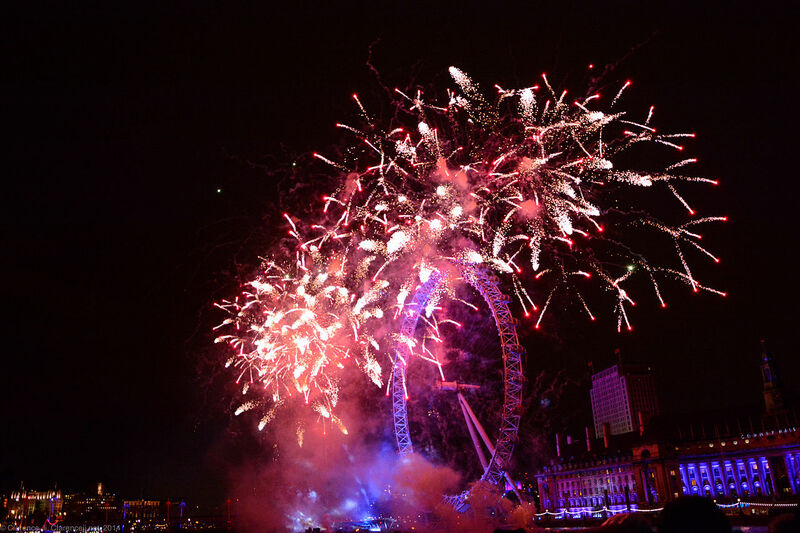 Gettyimages.